Excellent practice: caring, professional and generous with time and individual care. I am nervous of the dentist and they are particularly kind and patient. I have had quite a lot of treatment and have total confidence in their work and hygiene at all times. I feel fortunate to be a patient here and have recommended them to three other family members who are also now patients. Amazing!!! I honestly can’t thank all the staff at Floss dental care enough! From booking the appointment with the receptionists to the final treatment required with the dentist; Diana and her dental nurse, they have all been amazing!! Everyone has been really helpful and very informative all the way through. 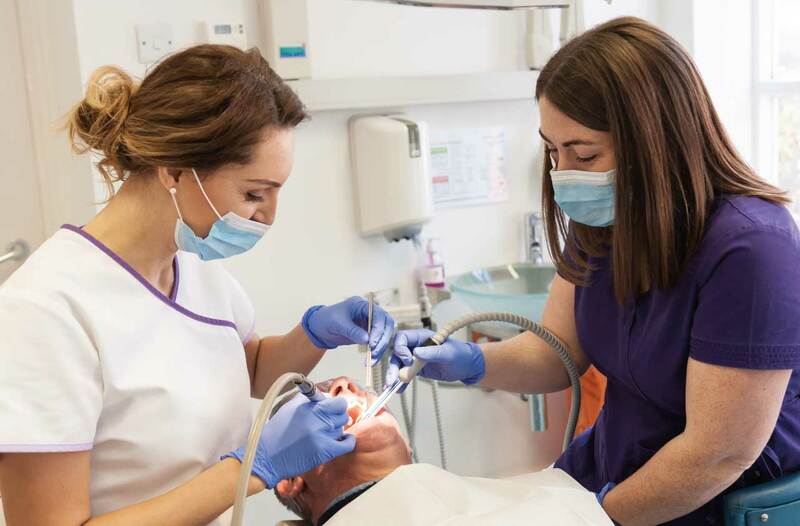 I am petrified of going to a dentist, but throughout all the appointments I was made to feel really calm and always asked if I felt comfortable. I can honestly say this dental practice is the most friendliest I’ve ever been to. An outstanding experience! Diana and staff are very attentive and thorough. Won’t be going anywhere else. I truly hate going to the dentist, I visited Floss Dental Care through recommendation from a friend and now I wouldn’t go anywhere else. Lovely staff, excellent dentist! Many thanks for making my dentist visits much more bearable and thank you for being so professional! The staff at floss are the most courteous and friendly…professional I have ever been to I am a very nervous patient…but Diana puts me totally at ease….explaining the process and making sure I’m relaxed been a patient two years now…wish I’d joined FLOSS DENTAL years ago ..TOTALLY RECOMMEND! !